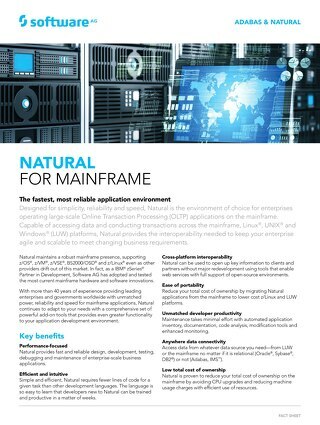 Learn how to take advantage of significant CPU reduction by offloading workload to IBM zIIP engines. 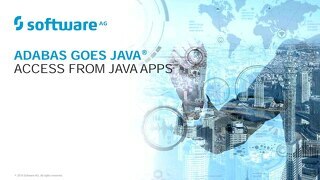 Join Software AG's Becky Albin and Patrick Gould for an informative webinar on the concepts and benefits of zIIP. 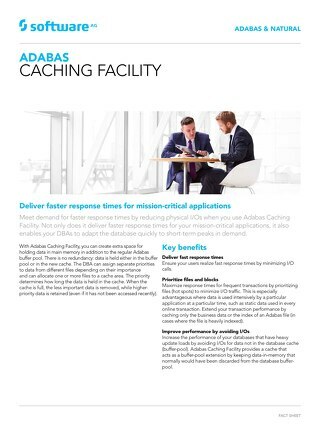 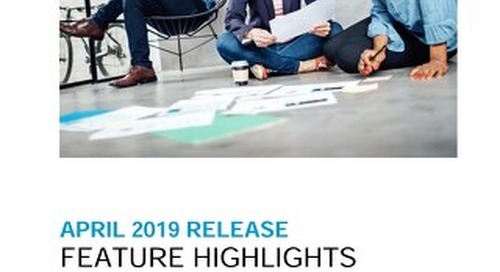 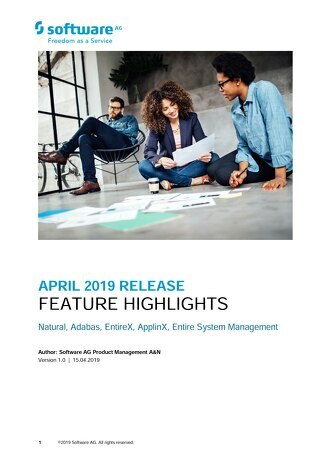 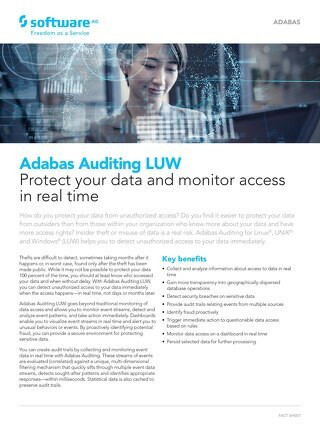 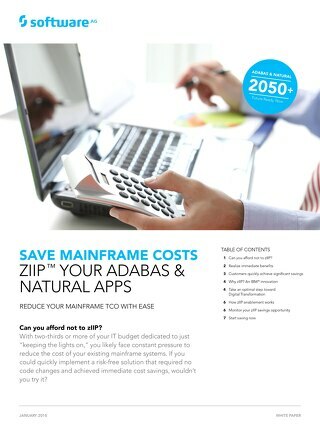 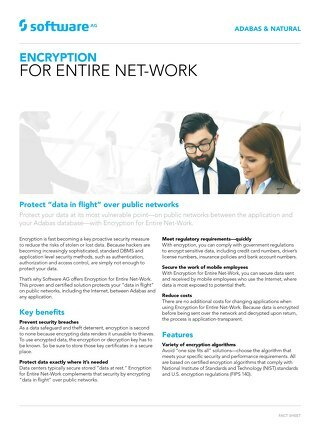 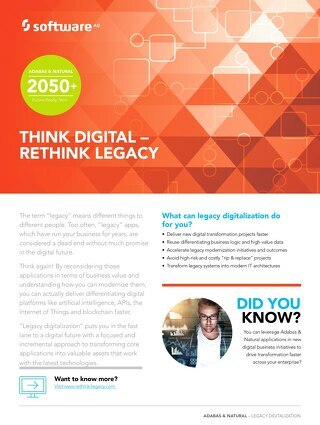 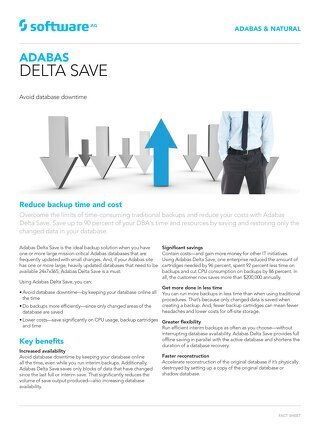 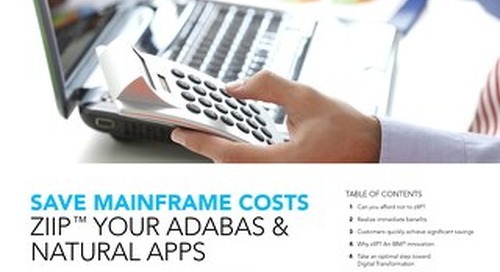 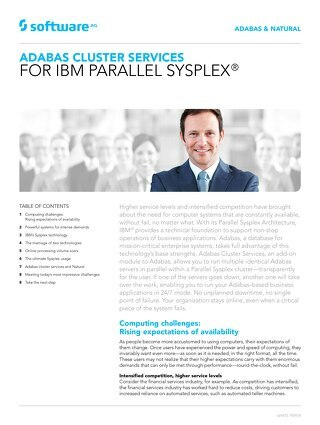 Designed for mainframe environments, Adabas for zIIP and Natural for zIIP are two Software AG products that can offer substantial cost savings by moving Adabas and Natural workloads from an IBM general purpose processor(GPP) to less expensive zIIP processors. 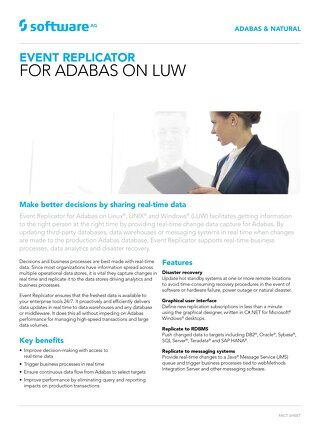 Becky and Patrick cover the concept of Adabas for zIIP and Natural for zIIP, followed by a customer success story. 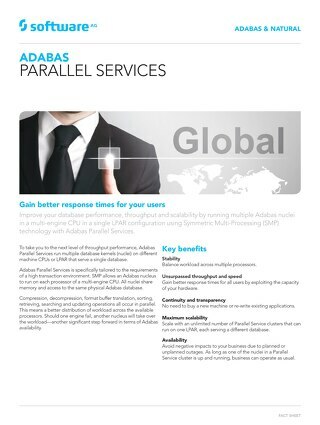 The discussion will cover: • Hear a customer success story by Brian Johnson of Eaton Corporation • How to significantly reduce CPU by offloading workloads to IBM zIIP engines • Concepts and benefits of zIIP • Move workloads from IBM general purpose processor to zIIP processor For more information visit https://www.softwareag.com/corporate/products/adabas_natural/default.html.